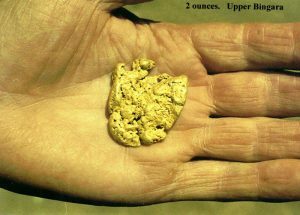 Three Creeks Gold Mine is a working Gold Mine that allows you to step back in time to the mining days of old. 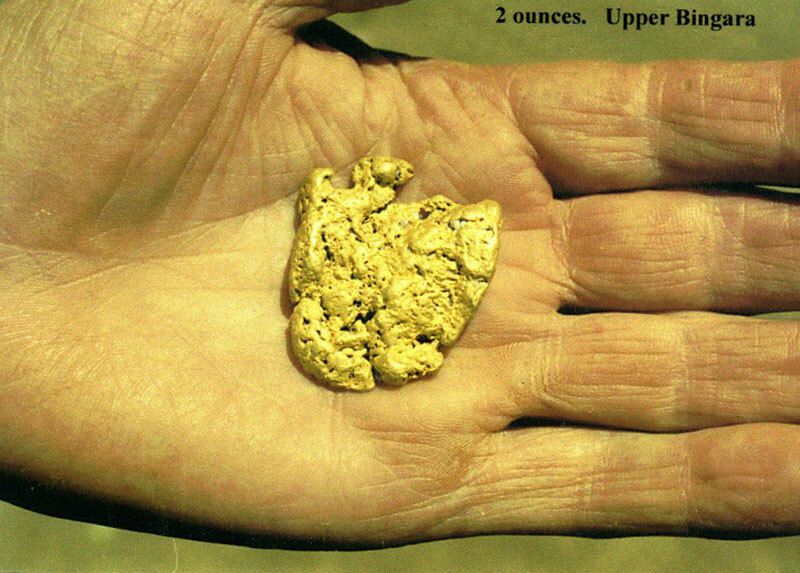 Learn the history of the mining site and browse through the artifacts displayed in the museum. 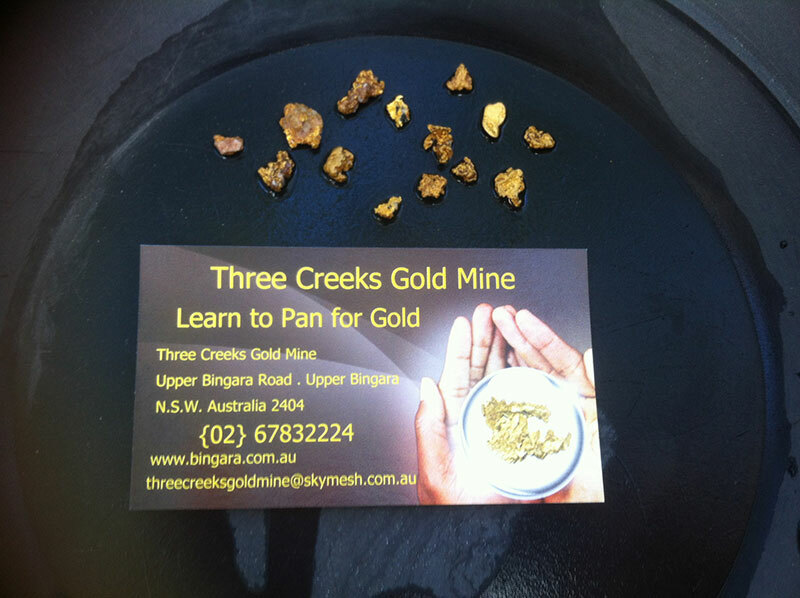 Have a look at the display of jewellery, gold, garnets, crystals and rock minerals, all of which are for sale. 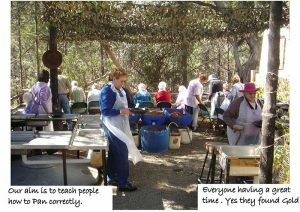 There are several spots to fossick and participation is not governed by age, everyone gets to enjoy the thrill of the hunt! 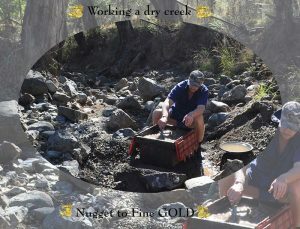 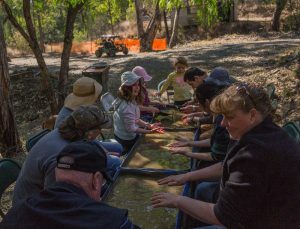 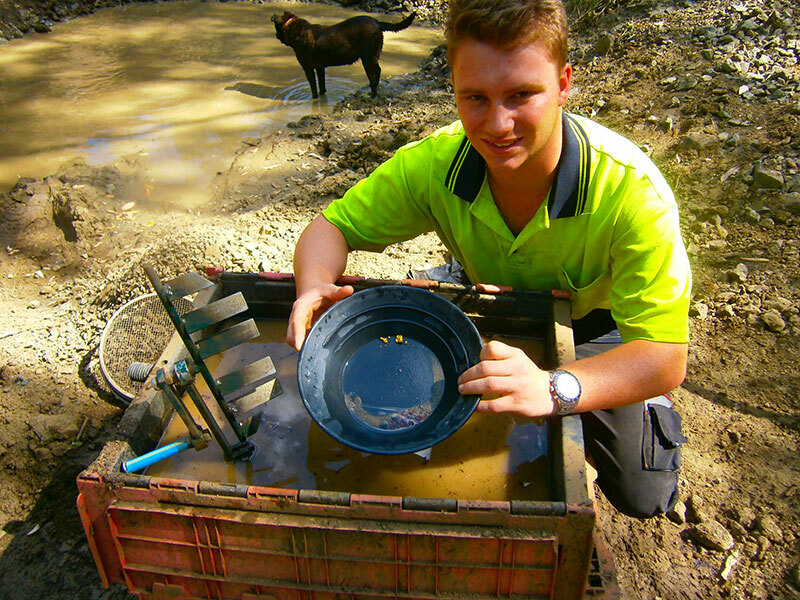 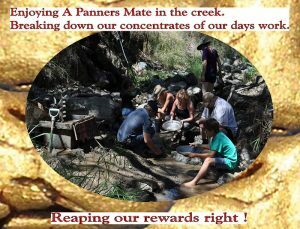 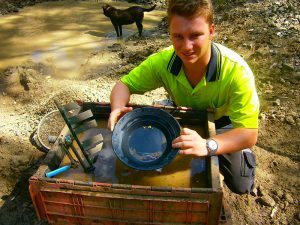 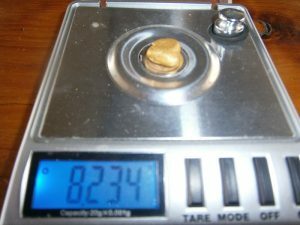 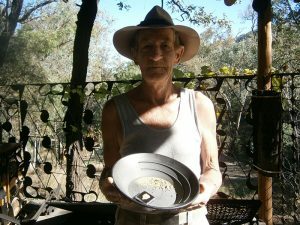 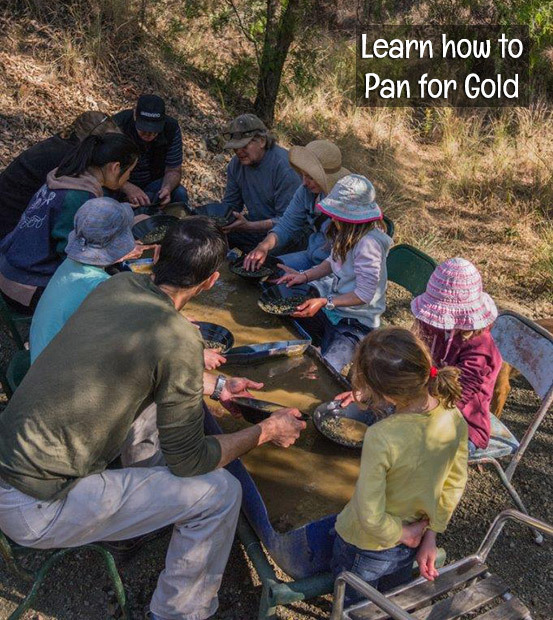 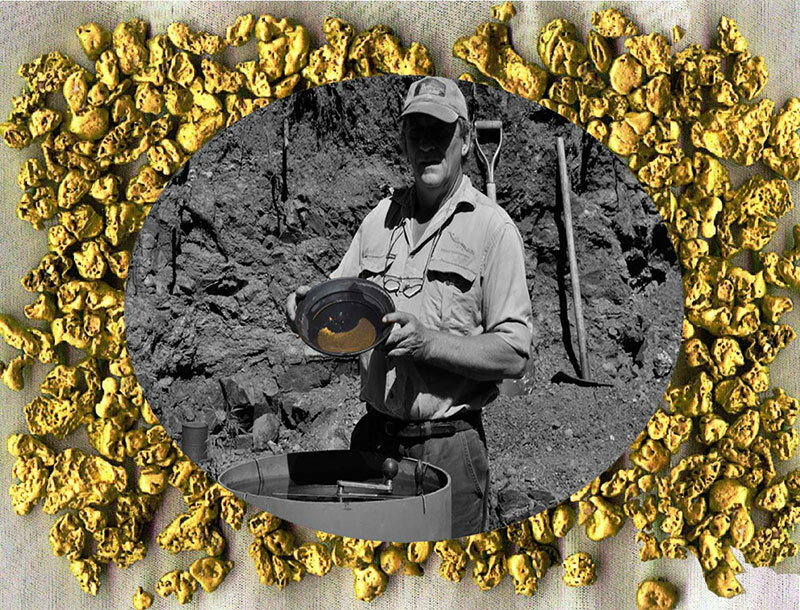 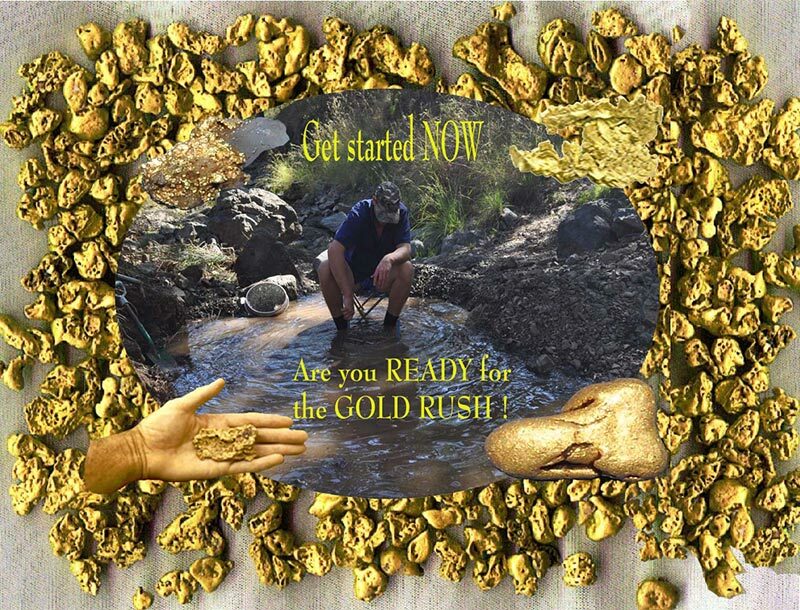 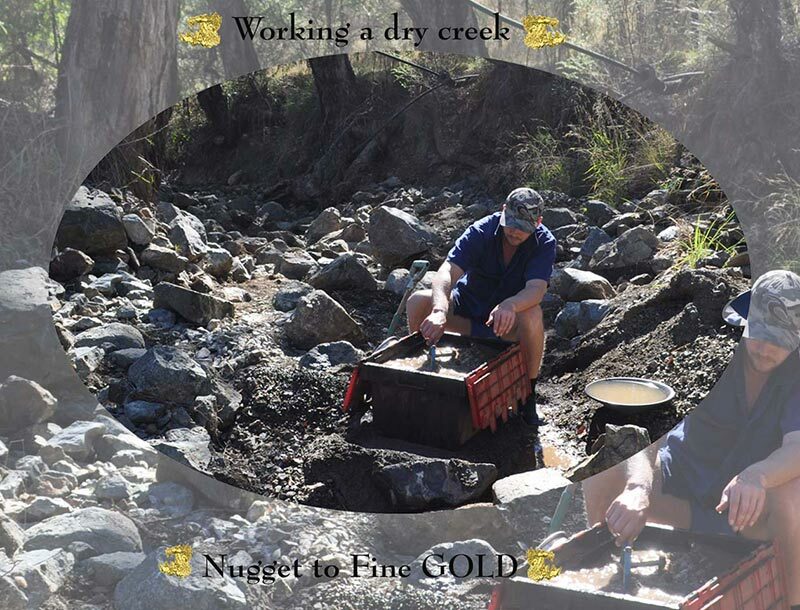 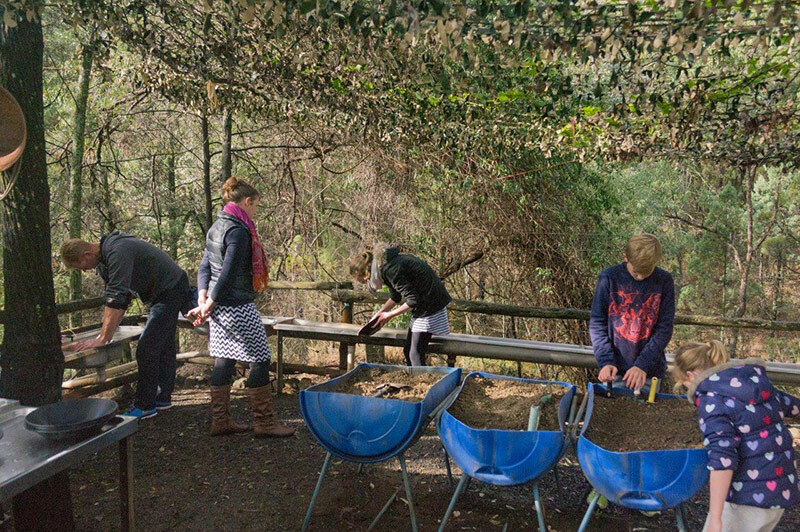 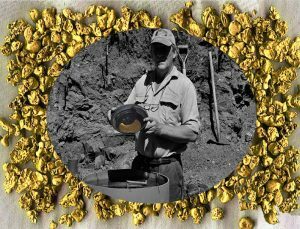 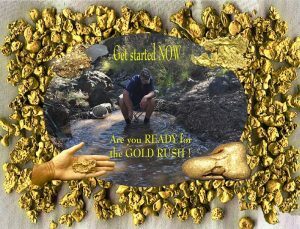 You can try your hand at gold panning, panning for garnets or sieve for perfectly formed quartz crystals. 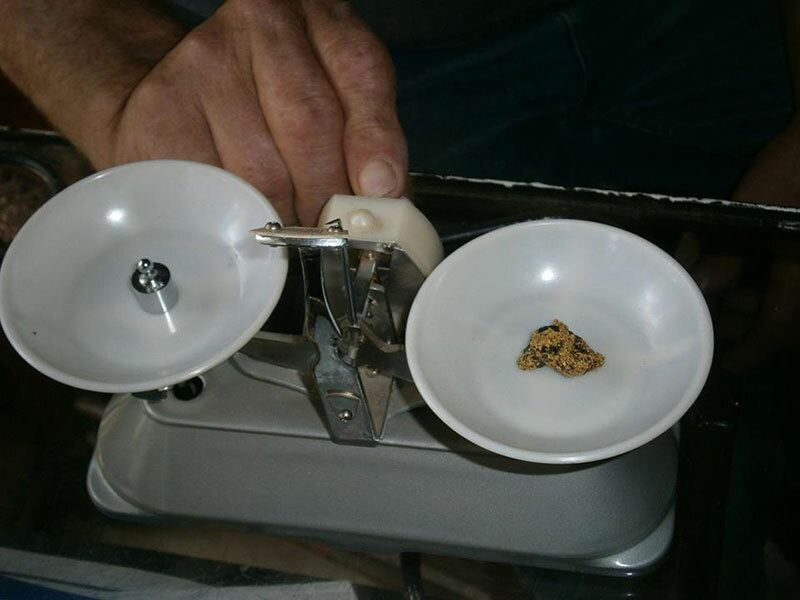 You keep what you find! 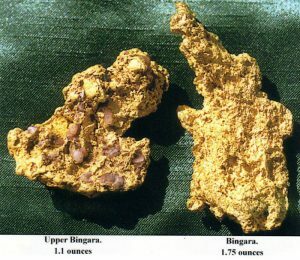 Of historical interest at the site is Lady Morgan Reef and the following mines: Edwards, Porter and Wakeley’s, Hanton’s, Neal’s and Miller’s Shaft. 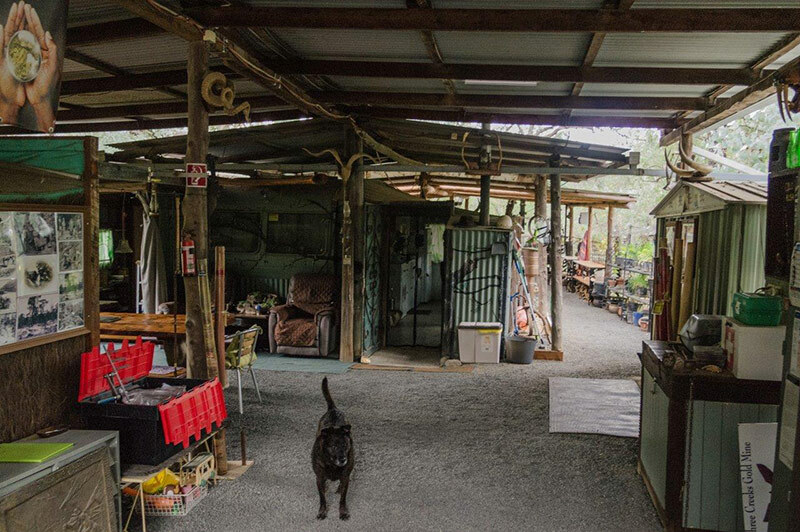 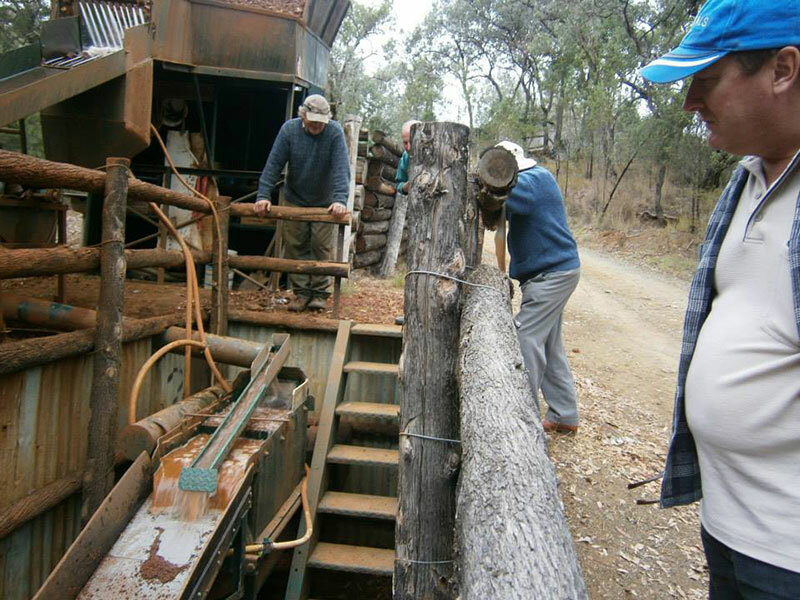 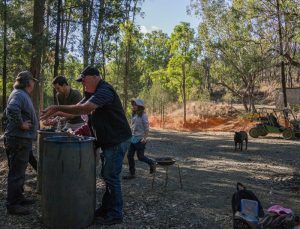 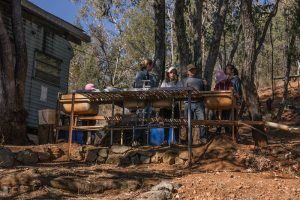 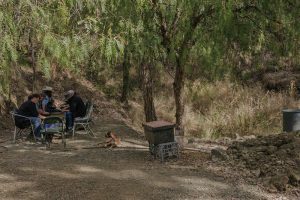 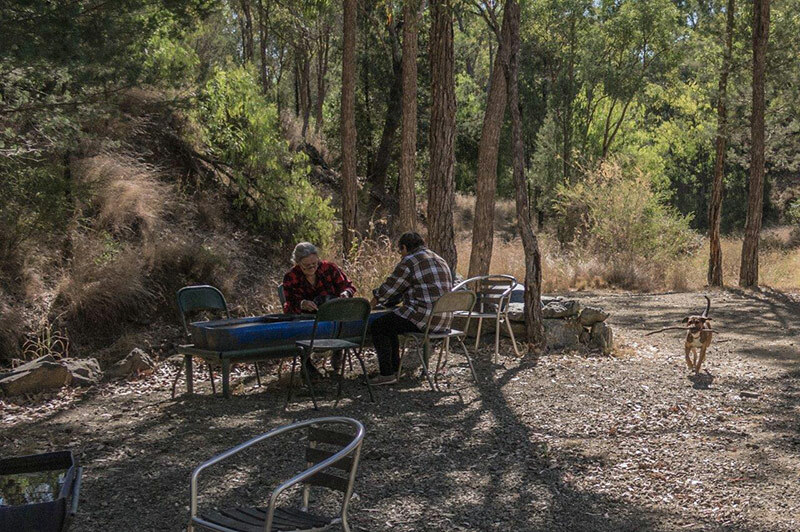 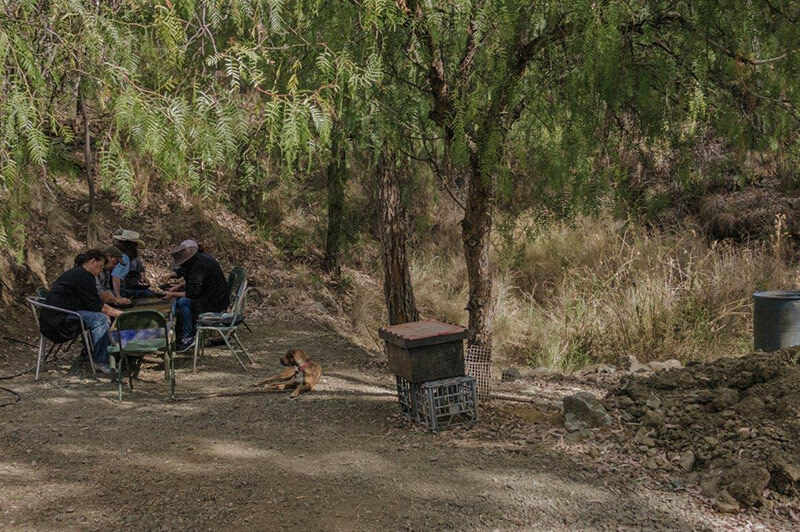 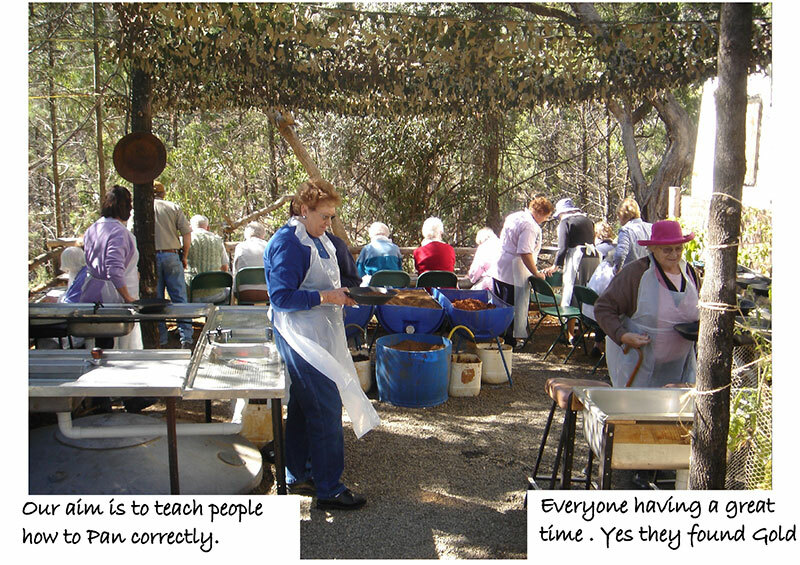 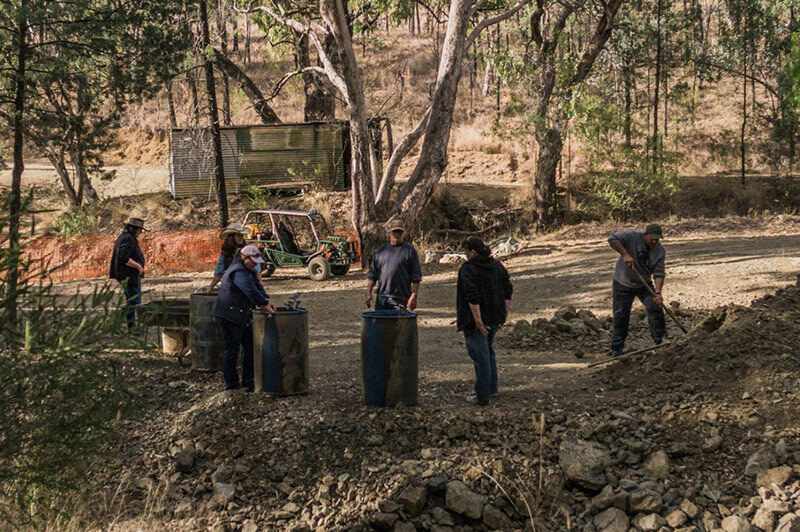 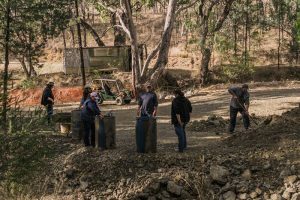 There is much to see and do at the mine so bush camping is available. 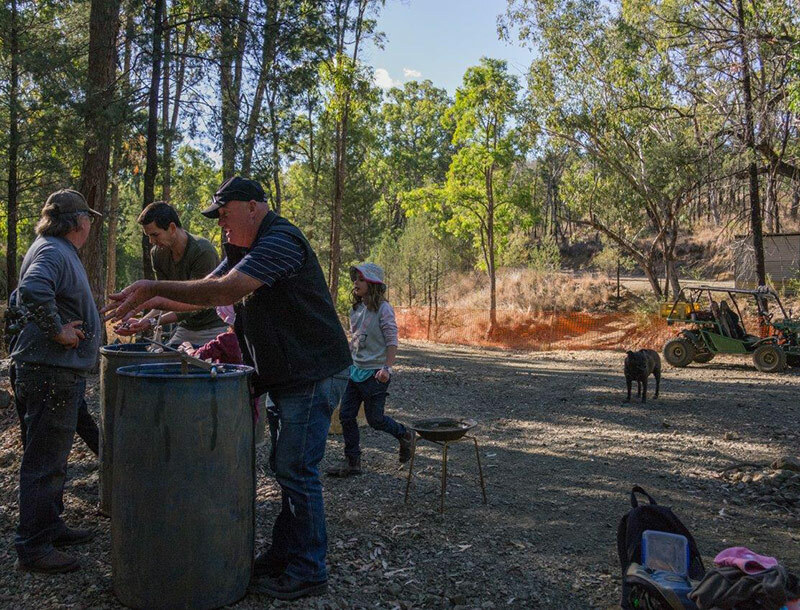 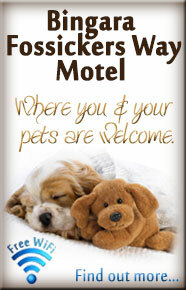 Amenities and a BBQ area are provided. 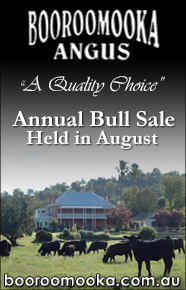 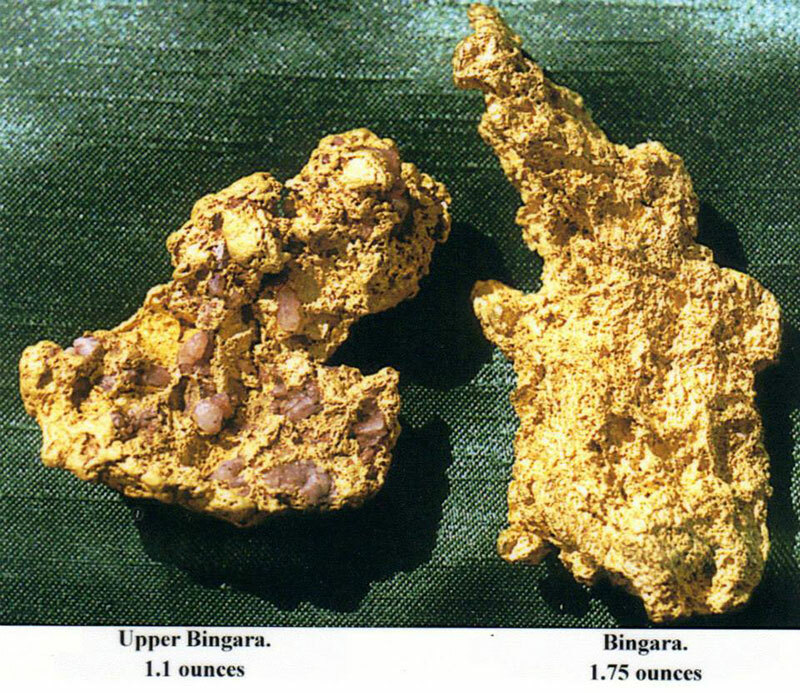 Upper Bingara’s history is rich and played a huge role in the establishment of Bingara.